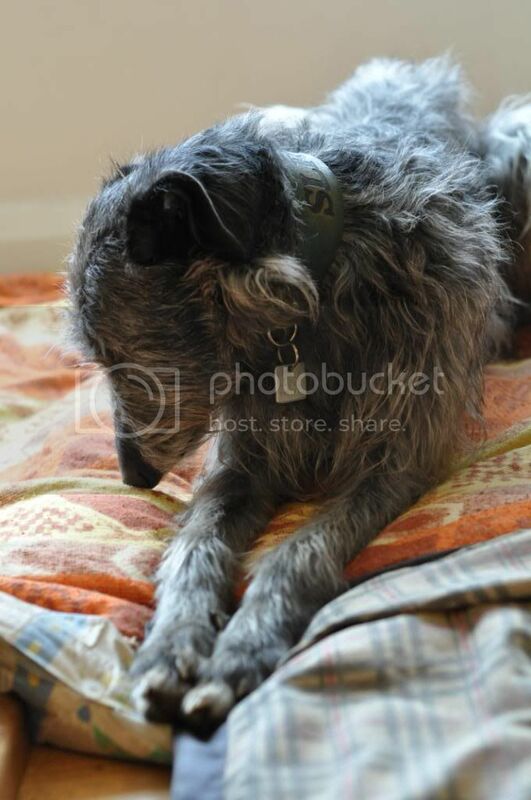 We can't vouch for this dog, its suitability, origins etc, please contact the rescue directly for further information. Last Edit: 8 years 11 months ago by Teratyke. Lurch - what about getting a girlfriend for Murphy? chook left a message with the possible pedigree name of this dog, rather than publishing the details I'll contact the breeder to make them aware. Thanks for the information chook. She wanders quietly around after you and gently pushes her head into your hands when she wants to be scratched and fussed. She has such a sweet, loving and sensitive nature and has such a calming presence on everyone and everything. She's completely won my dad over who normally doesn't care much for the (usually naughty and young) foster dogs- he even gives her kisses and cuddles and talks to her in a silly voice, so that shows how much she gets under your skin. She's gentle enough for children but they would have to be pretty quiet and respectful as she is sensitive and can be frightened when people shout. We would say she's not cat friendly as she's exhibiting a prey drive out and about but a test could be done. 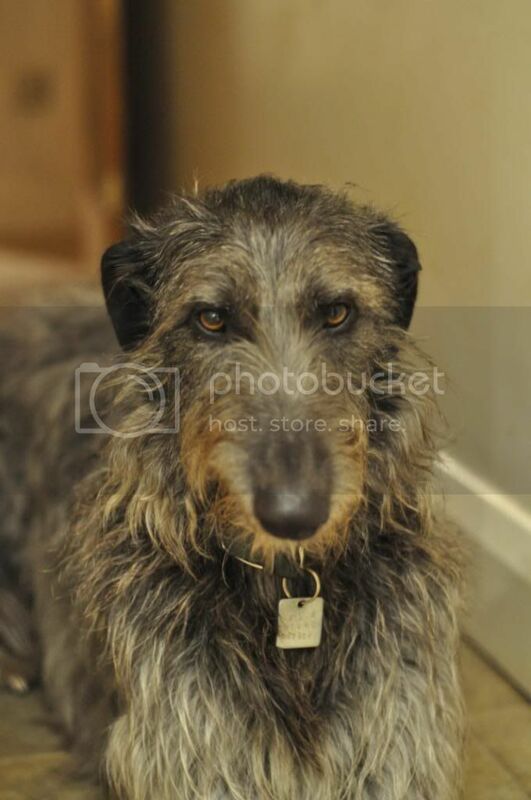 She just wants a dog that she can play with and that could match her strength and roughhousing, so her perfect home would be with one or a couple of other dogs and at least one deerhound, deerhound cross or large dog. 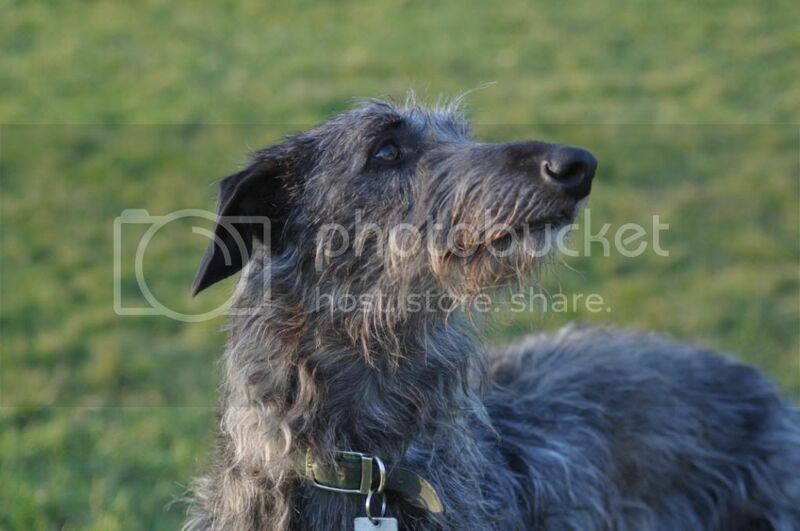 Her behaviours are things a deerhound owner will know about and have dealt with before, so it would be perfect if she could go to a deerhound owner. That's where you lot come in! SLR have a 200 mile radius rehoming policy but that does stretch quite far so please don't be put off- just check a route planner! There are potential homes and homechecks pending we want to get the home just right. Hi, I am the Administrator of Southern Lurcher Rescue. We still have Ellie here. Firstly, thank you to the kind people who have responded and offered Ellie a home, offered advice, and offered to cross-post. 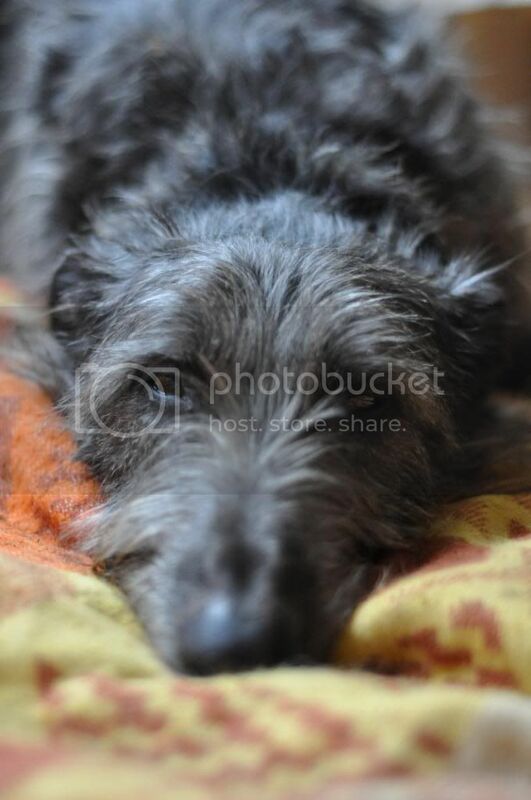 Ellie will only be rehomed to a home where there is another deerhound or deerhound lurcher x for company. She needs to run with another large dog of her own temperament. She is a wonderful dog and has blossomed in the care of her foster home above. We do not rehome the rescue dogs to anyone who works more than 4 hours daily. We have to stick to our 200 mile rule and can't deviate from it. Ellie came into our Rescue as her owner knew that we would not kennel her and that we would find the best possible home for her. We are thorough in our checks and rigorous in our rehoming procedures. All dogs rehomed by us are chipped to SLR for life. 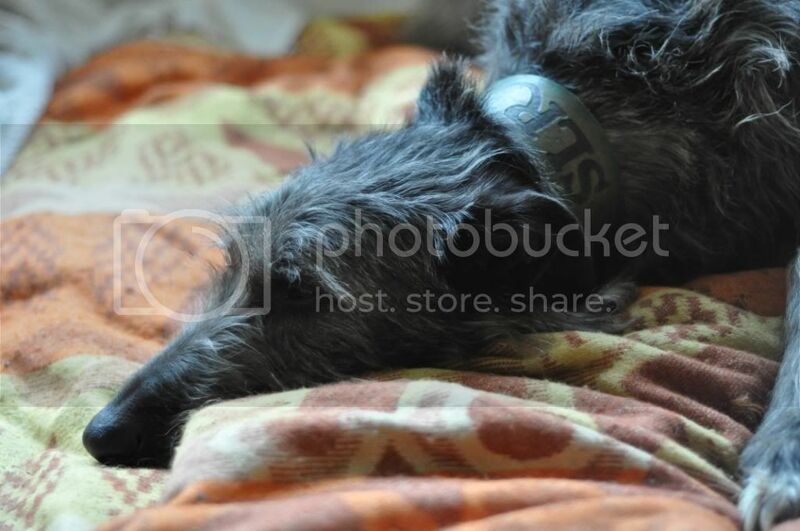 for Ellie's thread on the Southern Lurcher Rescue forum. Many thanks for the email re Ellie. 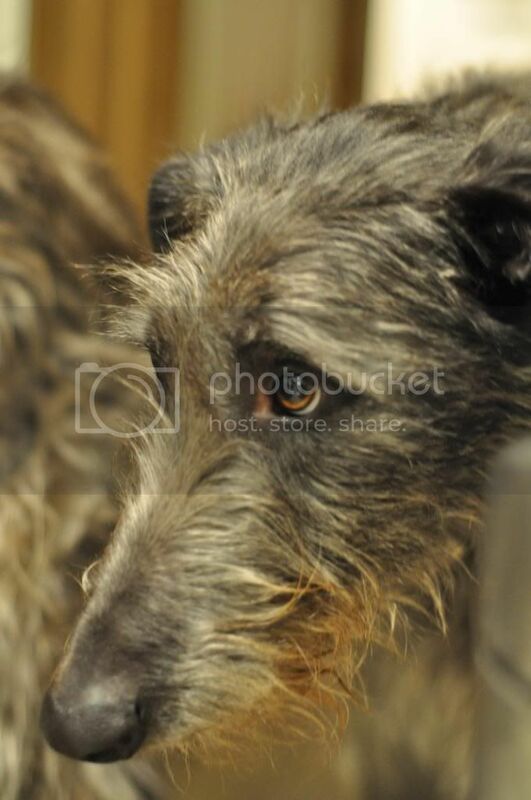 I did consider offering a home to Ellie as I already have a rescue deerhound x but unfortunately I live in North Yorkshire and was over your 200 mile limit, so I hope you soon find a home for Ellie. In the meantime I have just adopted a 6 month old d/h lurcher x from my local rescue centre and we brought him home on Saturday. Hope you soon find a home for Ellie. Hi would love to be Ellie's new carer but I may too far away 214 miles to be exact plus I do not have other sight hounds I live with my 6y/o border terrier Troy. 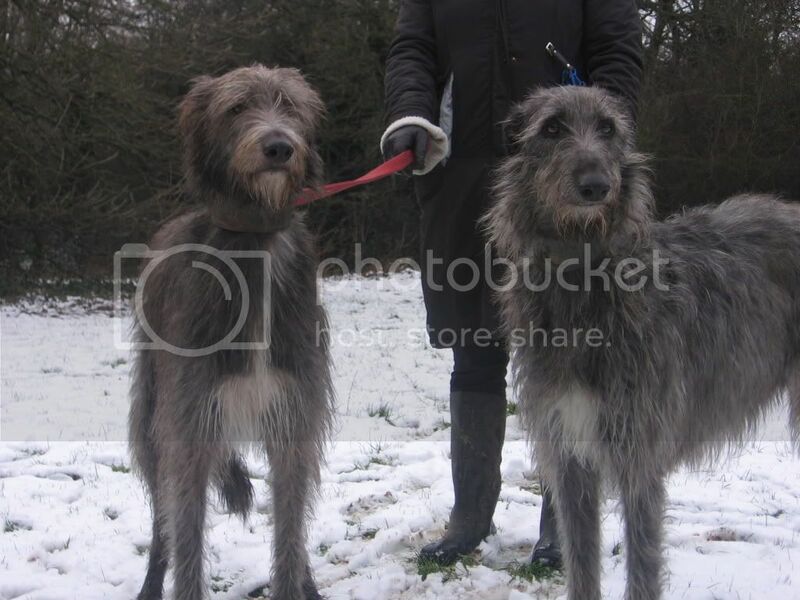 I am a big admirer of Deerhounds but I have never had the pleasure of living with one , I actually applied to rehome Margo first and was going to meet her but the manager of animal aid decided to give her to one of her friends and did not bother to let me know . 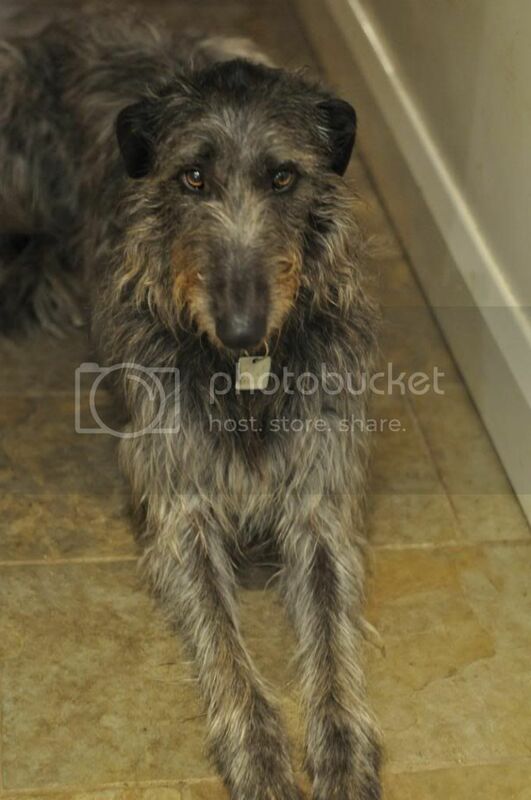 We live in St Albans and have a thirteen month old male Deerhound, called Alfie. We have a large garden and a spare sofa. We could be interested in providing a home for Ellie. Can we talk about this? Alfie is a very social dog and kind even to dogs that don't reach past his toenails. Has anything happened here?? Just wondering as i have met up with Jill, Adam and Alfie. In fact Adam if you see this and fancy meeting up with myself and Loki again give me a shout. Jill and Adam were homechecked, and passed with flying colours. All being well, Ellie should be going to her new home this sunday. We will miss her! I am sorry - we should have replied before, but since Ellie came to live with us we all seem to have been a bit preoccupied! She and Alfie are getting on well. 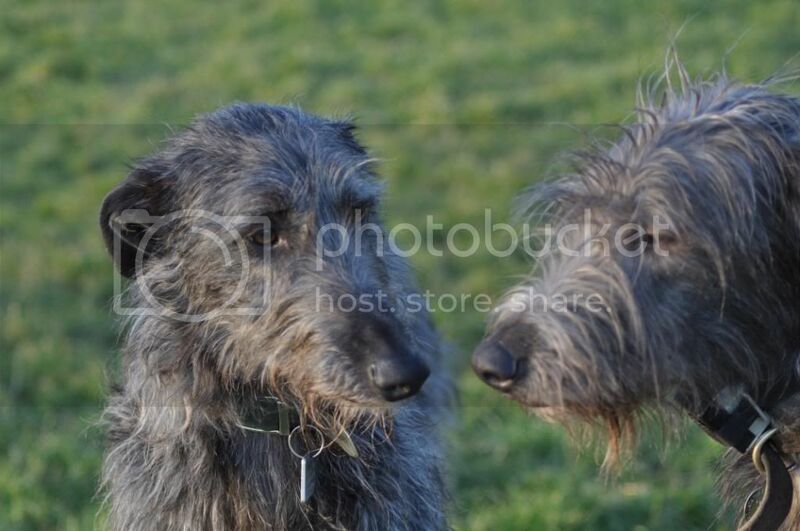 They chase each other round the garden and do that 'on the hind legs boxing' thing that it's very wise to keep clear of, because we've discovered that two deerhounds bowling you over find it even funnier than when one does it. She is a very gentle and affectionate creature, and she walks every day locally where there are lots of other dogs and she is coping with them all very well. We are very glad she came to us, she seems relaxed and comfortable, and Alfie has accepted her fine. Fantastic news, perhaps Murphy can meet up with Ellie and Alfie one day seeing as we are only in Bushey. We would love that. I think you posted before that there were some good walks through Wall Hall. We could easily drive over and meet up. Maybe a weekend later in May?